DARIEN — A West Avenue resident was charged Saturday night with breaking into four vehicles on Holmes Avenue. 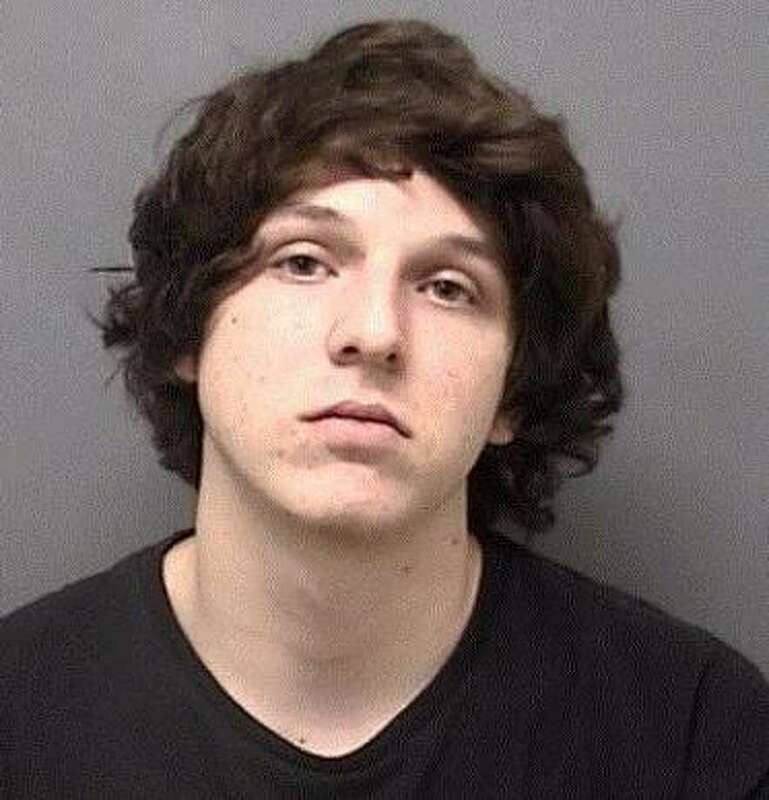 Christopher Gandini, 20, was charged with four counts of third-degree burglary from a motor vehicle and one count of sixth-degree larceny. Police were called around 11:30 p.m. by a resident who heard noises and looked out the window to see a man in the front seat of her Lexus. She said she yelled at him and let him know she was calling the police. Officers found a man matching her description standing near the back of his West Avenue address. He was asked several times to show his hands, but refused. He was detained and placed in handcuffs. Police found a plastic bag with $15.73 in loose change. According to the police report, Gandini admitted to taking 50 cents from the Lexus but claimed the rest of the money was his. Police discovered three other cars in the area were entered but nothing was missing. Gandini was released after posting a $1,500 bond and is scheduled to appear in state Superior Court April 4.